The Picture Grabbber Software that finds or searchs millions of free movies and free pictures for you, search free movies free pictures through Google, Altavista, Yahoo, Hotbot, Excite, tec. PIC Grabber You no longer have to search through an endless array of pages to locate free movies & free pictures. Simply enter the name or a keyword and let PIC Grabber do the work for you, Just choose your search topic and press start...while PIC Grabber is searching the web through Google, Altavista, Yahoo, Hotbot, Excite, etc, a perfect picture grabber software for you, just download PIC Grabber to have a try ! Free movies free pictures search and scan the web with Keywords. PIC Grabber scans any given start URL . Downloads all found Images / Movies / MP3 automatically . PIC Grabber included Imageviewer / Mediaplayer. PIC Grabber supports: AVI MPEG GIF ANIMATED GIF JPEG PDF etc. you can look at the downloaded images and movies using the included Mediaviewer. It's so easy... free movies, free pictures, free download! The movies free search software PIC Grabber here. The best place to start is with a specific URL. If you don't have a start URL then click on the "Web Scan" tab and type in a search topic! Download Accelerator Plus - Download accelerator and download manager that can increase download speeds by up to 300 percent. 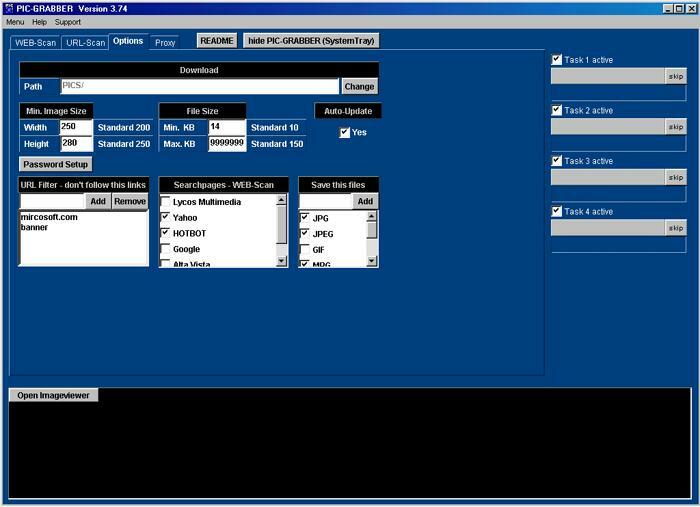 BPS CD Ripper / Grabber - Extract audio tracks from CDs or DVDs to WAV,OGG Vorbis,MP3 , WMA. CDDB Support and more. NetGrabber - It is't only a web site grabber but also an offline browser and web2chm e-document maker. 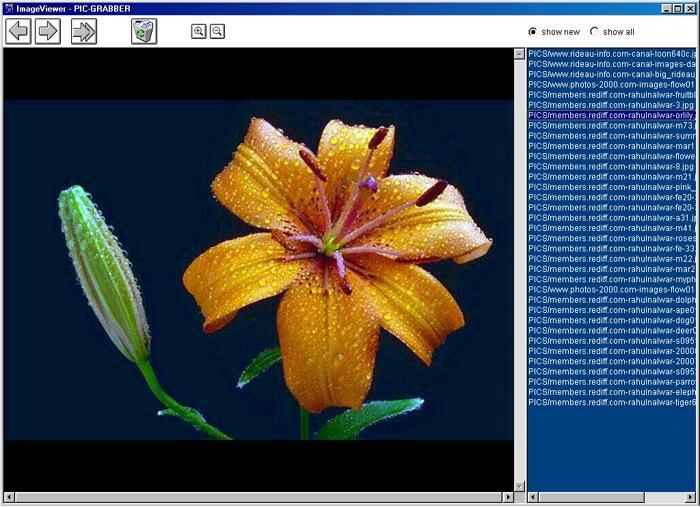 Image Grabber - An advanced photo search program. WebGrab - A powerful Web Site Grabber for you ! 7tools DVD Grab & Burn - Grab and Burning DVD Movie to DVD-R with this reliable DVD to DVD grab and burning program. Express WebPictures - A multithreaded tool for downloading pictures from web galleries and presenting them in a simple easy to use way. FlashGet - Speed and management of downloaded files.